I was one of the biggest fans of Popcorns when I got my hands on it last Fall, unfortunately, the second series does not look nearly as strong. 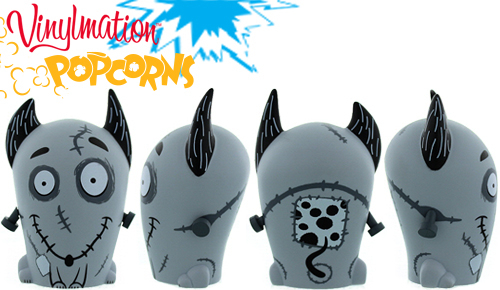 We will see 4 figures from Popcorns 2 release on September 6th at the parks and online. They will retail for $19.95… a much needed price drop from the ridiculous $24.95 that the first series began at. That series quickly went on sale for $5 online where many people picked them up and realized it was a quality product. Now, they settled in at $20, and that seems about right. Series 1 delivered some great characters with not only a unique, but a pleasing stylistic design. This time around, at least out of the four we see, I don’t have a connection to one of the characters and on a couple others the design is just scary. 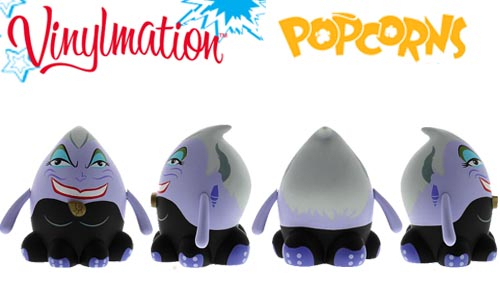 There is no way around it, Ursula looks weird. 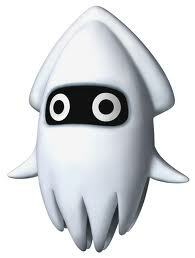 She looks more like a Blooper from Super Mario Bros. than a stylistic version of The Little Mermaid’s Villain. Then there is Stitch. He has been done in so many ways and I thought it was impossible to not make Stitch look adorable… until now. 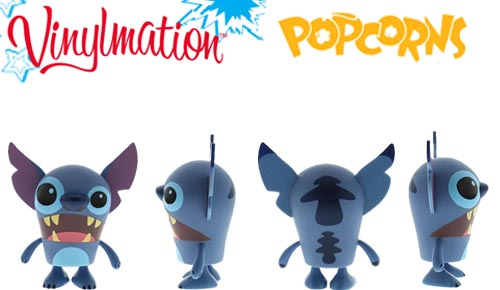 Popcorns is such a cute, playful platform and Stitch fits those characteristics… but this just looks plain scary. It looks like a character out of an intentionally cheap looking cartoon. Then there is Sparky. I never really liked the movie and therefore have no connection here. 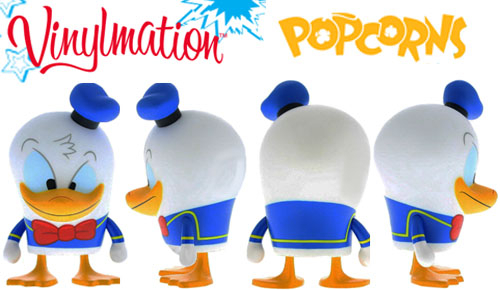 Now stop me if I have my Donald Duck Club blinders on here, but I think Donald is the only saving grace in this set. He looks amazing and i gushed over him when I first saw him about a month ago. It will be the only one from series 2 I buy, even if we get another $5 deal. That Ursula is a disaster.